Comment: Not satisfied with current monitoring system company. Metairie Home Security Companies are rated 4.57 out of 5 based on 2,347 reviews of 19 pros. 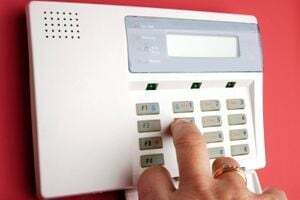 Not Looking for Home Security Services Contractors in Metairie, LA?